Penguins are one of our favourite animals and we always make sure that we visit them when we go to the zoo. As it’s World Penguin Day we decided to look for penguins on our bookshelf and we found that we had more than we realised! 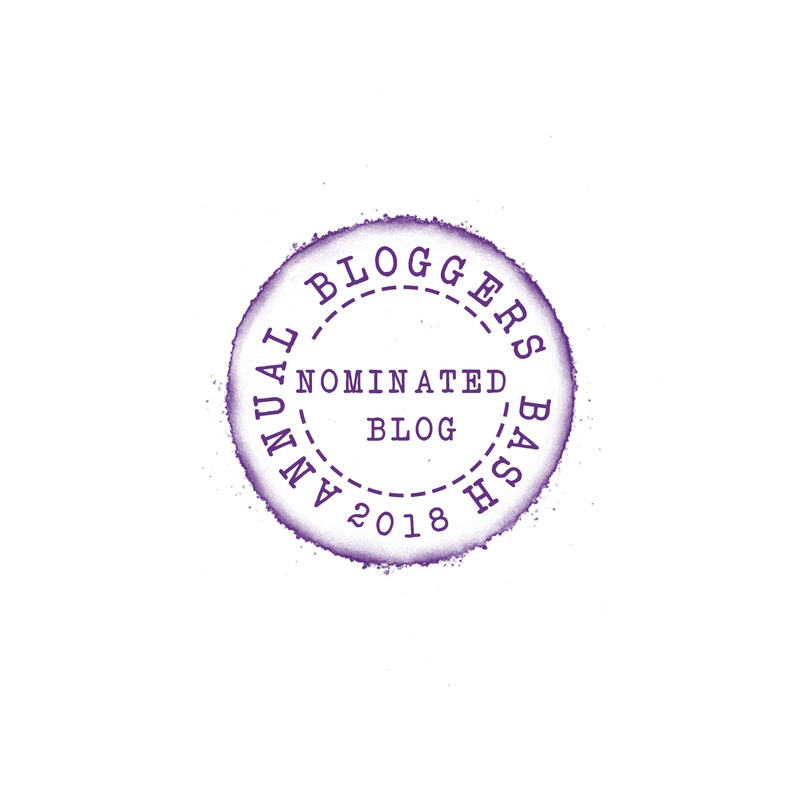 Penguin by Polly Dunbar: Despite Ben’s bad behaviour and his attempt to send Penguin into space we love the way that Penguin rescues him from a lion! 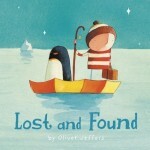 Lost and Found by Oliver Jeffers: We love the way that this simple story of friendship has a happy ending for a lonely penguin. 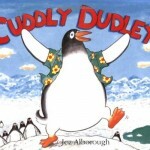 Cuddly Dudley by Jez Alborough: Cuddly Dudley’s attempts to escape from his many brothers and sisters make us laugh and we love the picture of him wearing a Hawaiian shirt! 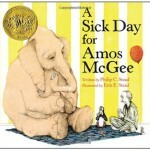 A Sick Day For Amos McGee by Philip C. Stead and Erin Stead: We love the illustration where Amos and the shy penguin sit quietly together, the angles of their feet are exactly the same! 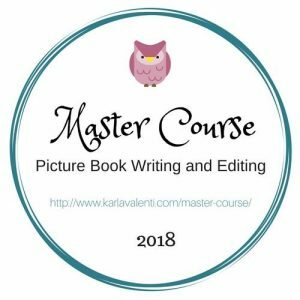 Penguin in Love by Salina Yoon: It’s so romantic how knitting can lead to two penguins falling in love! Tacky the Penguin by Helen Lester and Lynn M. Munsinger: Tacky is unique but it is his very uniqueness that saves him and his friends when the hunters arrive. 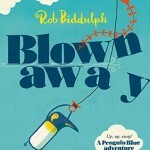 Blown Away by Rob Biddulph: Kite flying leads Penguin Blue and his friends into an amazing adventure. Sunk by Rob Biddulph: Penguin Blue returns in a swashbuckling pirate adventure. 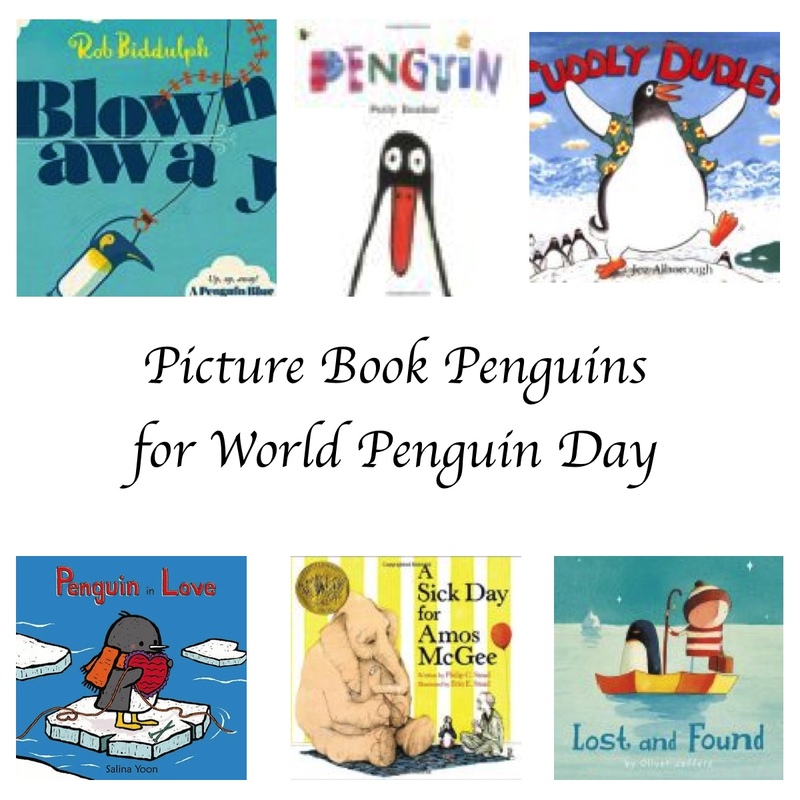 Do you have a favourite picture book penguin to add to our World Penguin Day list? 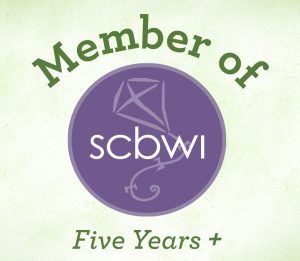 How many years has world penguin day been running for, I wonder? Penguins were hard to avoid this past winter. We like Lost and Found – there’s a great dress up area in Seven Stories of the book.